Twin Commodities – We grow every ALMOND we sell! We grow every ALMOND we sell! Quality starts even before a single tree gets planted! We ensure our customers get a great product every time. We invest in our processing facilities to control every aspect of the hulling, shelling, sorting and packing process. Fertile soil and the perfect Mediterranean climate provide for the best environment for growing almonds. 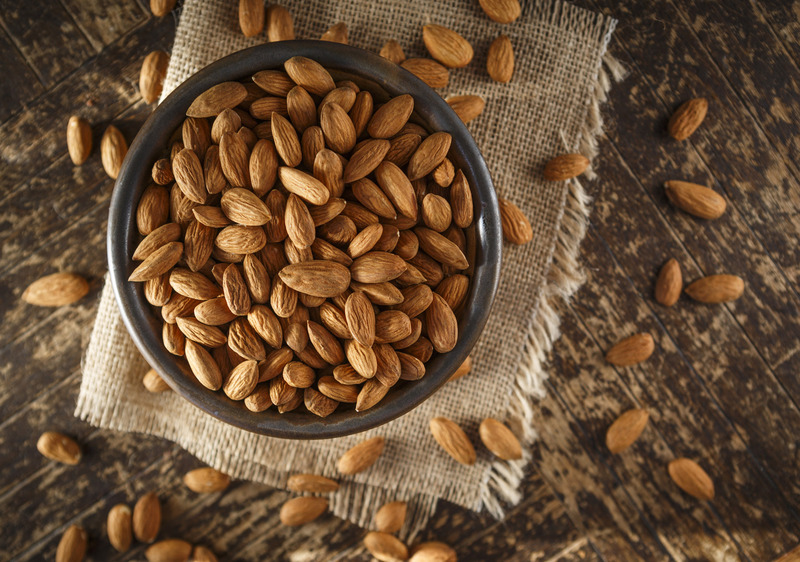 We specialize in shelled brown skin almonds, specifically the Nonpareil, Carmel, Monterey, and Butte varieties. To ensure our customers get great products every time, we have invested in our processing facilities to control every aspect of the hulling, shelling, sorting and packing process. We get it right the first time! At Twin Commodities, we sell to quality-seeking customers around the world, including Japan, China, Hong Kong, Spain, Germany, the United Kingdom, France, the Netherlands and the United Arab Emirates. © Twin Commodities. All Rights Reserved.